The group of pilots training in the F-35 has reached 100. 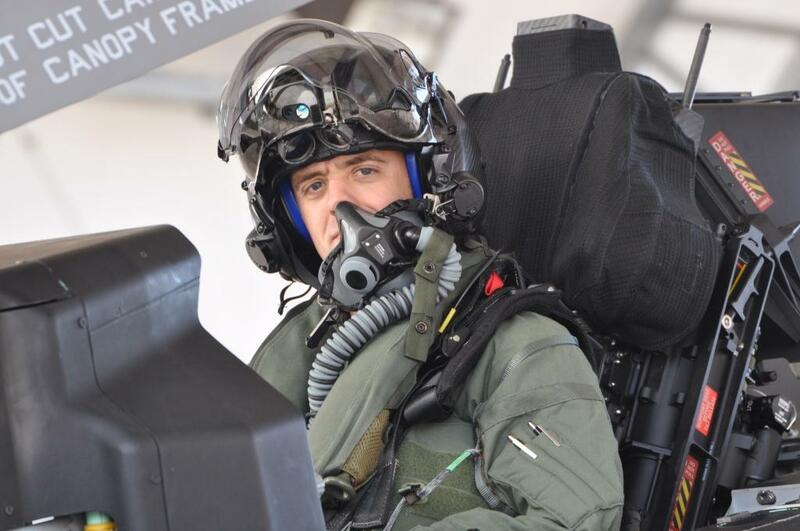 Maj. Robert Miller, who is assigned to the 31st Test and Evaluation Squadron at Edwards Air Force Base, Calif., took his first flight in the jet on July 9. Miller is going through the Integrated Training Center at Eglin Air Force Base, Fla.
“It was great to get airborne today. The jet handles well and is very easy to fly. I’m looking forward to testing the combat capabilities of the F-35 over the next few years at Edwards,” Miller said in a Lockheed Martin release. The announcement is the latest in “firsts” announced by the Air Force and Lockheed. The Air Force announced last month it is planning for its variant to reach initial operating capability in December 2016, but the jet still faces flight restrictions in training, software delays and other setbacks that could further push back its full operating capability. As a public affairs rep at Eglin Air Force Base, I can assure you, we are in Florida, not California, as stated in your blog.